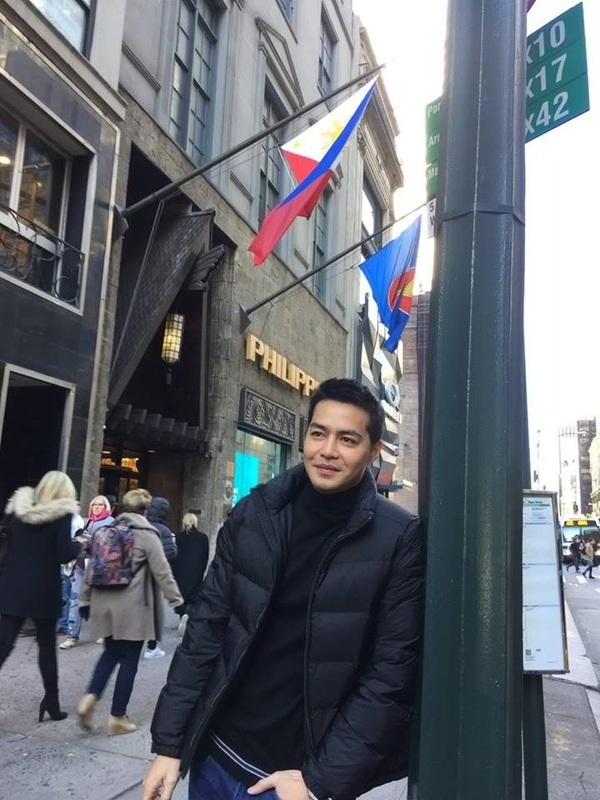 Kapamilya actor Zanjoe Marudo is now in New York City to attend the prestigious International Emmy Awards slated this Monday (Nov 20). Zanjoe is nominated in the Best Performance by an Actor category for his performance in “MMK’s” episode titled “Anino.” He is competing against actors Julio Andrade (Brazil), Kenneth Branagh (United Kingdom), and Kad Merad (France). Zanjoe, together with “MMK” production manager Roda Dela Cerna, will be attending iEmmys functions and panel interviews before the red carpet and gala night this Monday (Nov 20) at the Hilton. Zanjoe is among the 44 nominees across 11 categories and 18 countries in this year’s awards. If he wins, he will be the first Filipino actor to bag the coveted award.